Some companies have great visions. Amazon’s vision is ‘to be earth’s most customer-centric company; to build a place where people can come to find and discover anything they might want to buy online.’ We Now know what that vision looks like—like Amazon.com. But before it was built? Could the leaders at Amazon tell you exactly what they were building? Every mission that takes place in an organization must have in its line of sight the ultimate high-definition vision of the organization’s destination – it’s strategy if you will, or what we like to call the High Definition Destination (or HDD for short). The HDD is your mountain. It answers your purpose, explains your mission, and guides what you should be doing now. It defines fundamental goals that together make certain what you’re offering to what market, how you’ll be perceived, who works for you and how they’ll do it well, how you’re structured, and what your financial performance will be. It’s not so detailed that it limits people’s creativity; nor is it so fuzzy that it allows creativity to prejudice performance. Just right, so that a team leader on a mission can make a judgment call that their mission may no longer be heading for the HDD. The HDD is a sense of purpose that compels us rationally and practically, as well as emotionally and inspirationally. It’s a vision of the future that all who choose to work with us can get behind. Such a vision helps to ‘direct, align and inspire actions on the part of large numbers of people,’ says John Kotter, and that’s exactly what we want. Achieving such a HDD is a fine balance. General, inspirational visions can set the purpose of a company or community, but they’re not enough. Here is an example of great vision that would both inspire us,and be a standard against which we can test everything we do. This vision gives us identity and purpose, and is invaluable both for the people pursuing it and for the communities it serves. It goes beyond ‘being the best at what we do’, and state that ‘what we do matters’. A telco might say ‘we have the best mobile network in the land’, or it might say ‘we connect people’. Yet pure as this vision is in purpose, would it be enough to guide decision- making on all matters and at all levels of your company or community? We need a little more context and detail, but not too much.We need the vision to be clear, so that it is not confusing or difficult to implement. And we want it to be expressed in simple terms so that anyone in the organization can describe it. Set a clear HDD, and people will rally round to make it real. Leave it vague and people may draw their own conclusions. 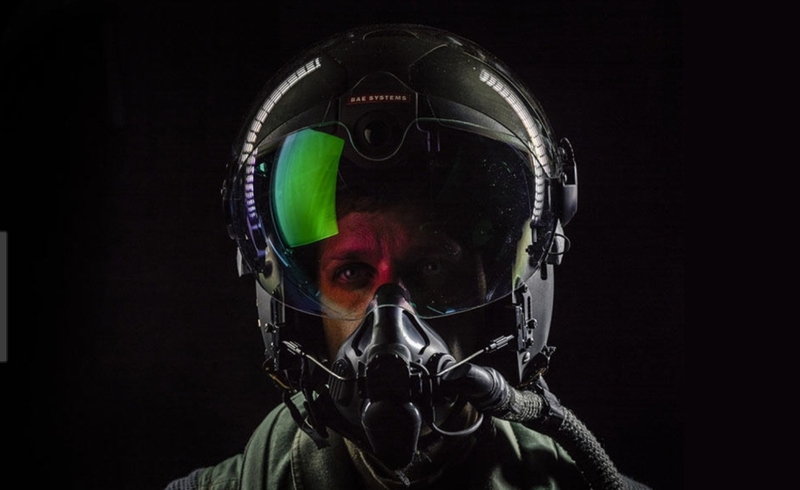 As fighter pilots, if we knew exactly what our leaders wanted on the battlefield, then they could rest easy at night knowing it would get done. If we didn’t have that clearly in mind, then they may wake up to the news that the wrong target had been hit. It is not easy to paint a vision of something as complex as an organization, with all the uncertainty of the future, and all the possibilities available. What would you include, and what would you leave out? Regardless of the process or framework you use, there are certain elements and considerations that will help define an organization and guide focused planning and action. A traditional, broader vision can complement a more detailed strategy, so you do not have to replace what is treasured. But you will find it extremely hard to execute your strategy unless you have a HDD in place. This can be achieved by developing a HDD, or testing the vision you have and filling in the gaps. Either way there’s work, very achievable work, to be done. In my next post we’ll identify 5 key elements anyone can use to define a HDD and guide focused planning and action.